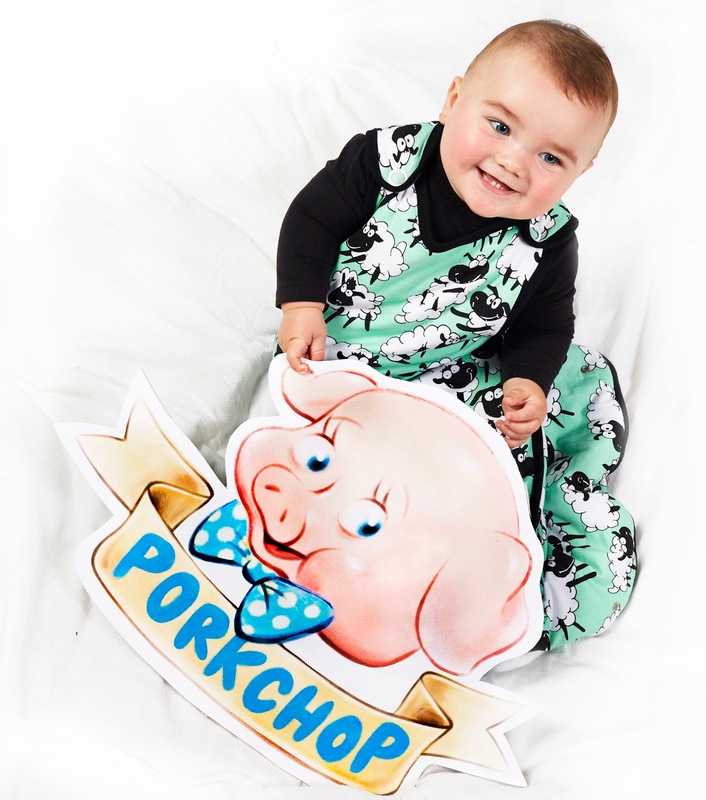 It is also the inspiration for the name of a great new Australian company, Porkchop, that produces the most incredible baby sleeping-bags and swaddle wraps I have ever seen! When I first saw these designs I knew immediately that we HAD to have them! 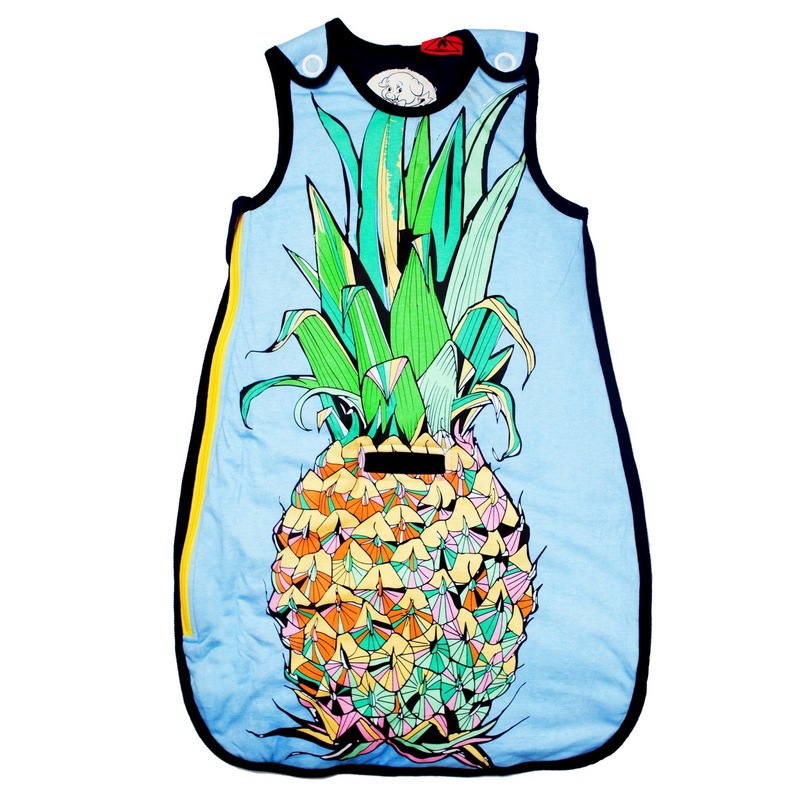 I've never seen sleeping-bags for bubs that look as amazing as these! The designs are just WOW!! Porkchop, as you can tell by their name, are all about having a bit of fun! They say, there is no need to be all serious about babies, so why not trade in the bland and the boring for some sizzle & squeak!! 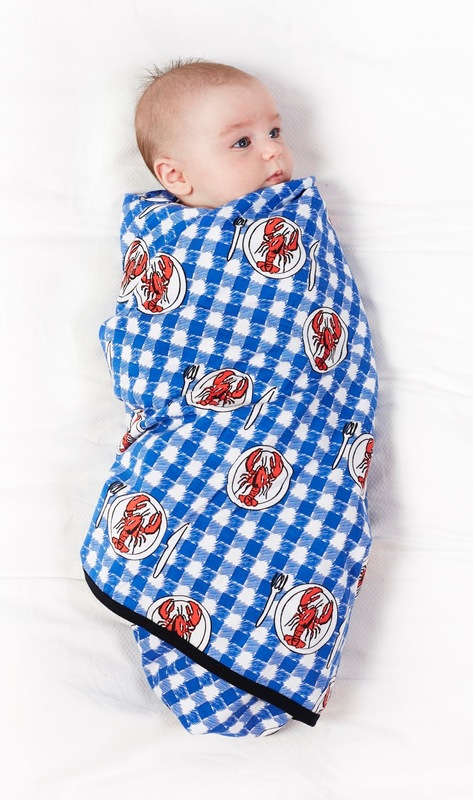 But.. of course, safety first, and you would be happy to know that these baby sleeping bags & wraps have been tested and adhere to Australian standards! 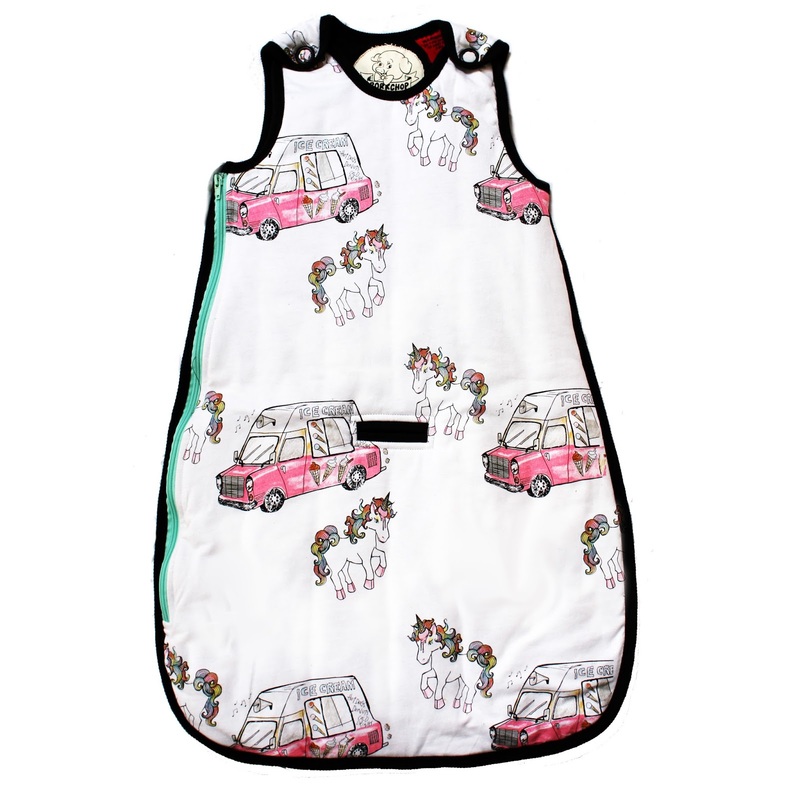 You can find Porkchop Baby Sleeping Bags and Wraps at Yellow Dandy online, of course.